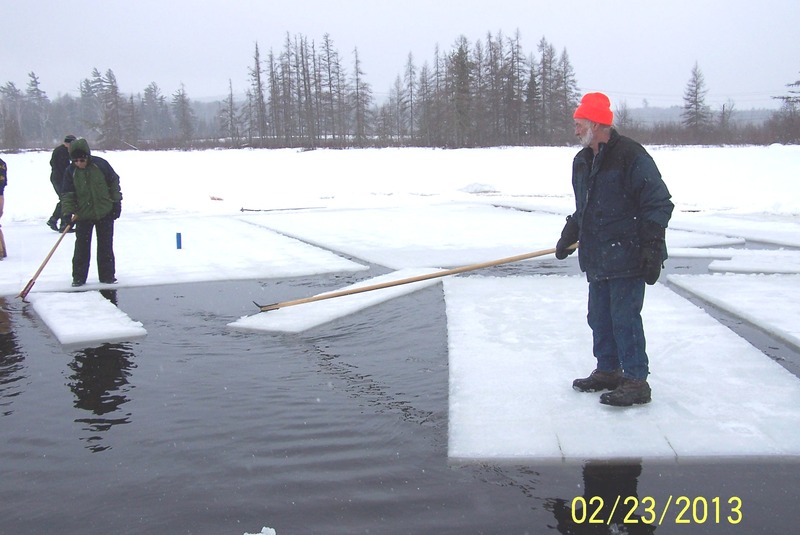 Raquette Lake Supply Company has begun preparations for the annual Raquette Lake Ice Harvest on Saturday, February 1, a tradition that dates back over a hundred years. Raquette Lake Ice Harvest activity from 2013. Pre-cutting of the ice, which is currently 12 to 16 inches thick, has begun by a team of volunteers who are working to open up the channel so the ice can be moved up the lake. This entry was posted in admin and tagged Ice Harvest, Raquette Lake on January 30, 2014 by Marianne Christy. 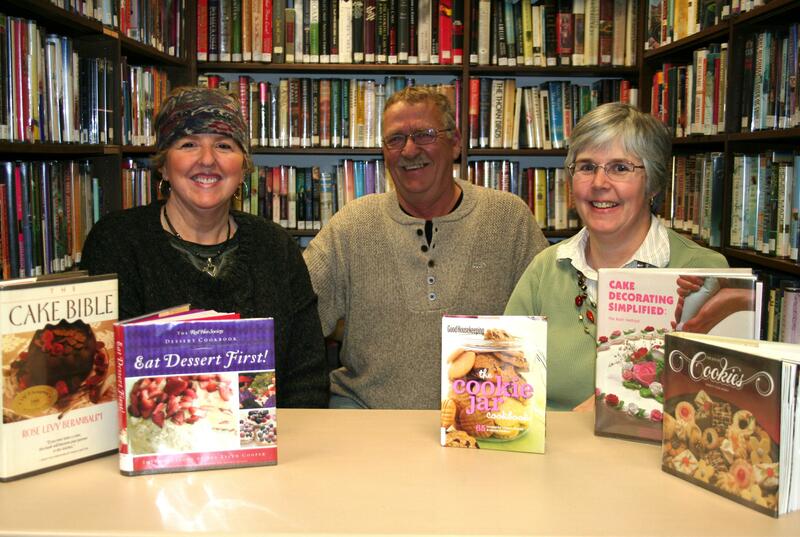 The Old Forge Library will celebrate Valentine’s Day with its annual Sweet-heart Dessert Contest on Wednesday, February 12th. Entries will be accepted in four categories: Youth Student, Teen Student, Adult and Master. Judges this year are Mike Greene, Kathy Riehle and Trish Sehring. Desserts will be judged on the following criteria: creativity, presentation, texture and taste. To enter the contest, create your favorite dessert and bring it to the library from 11 a.m. to 5 p.m. the day of the event. A reception will be held at 7 p.m. and the contest winners will be announced at 7:40 p.m. The community is invited to stop in from 7 to 8 p.m. to sample the entries and also to help celebrate the Old Forge Library Constitution which was voted on February 12, 1914—100 years ago by the first trustees in their process to establish the Old Forge Library. This entry was posted in admin and tagged Old Forge Library, sweetheart bake-off on January 30, 2014 by Gina Greco. 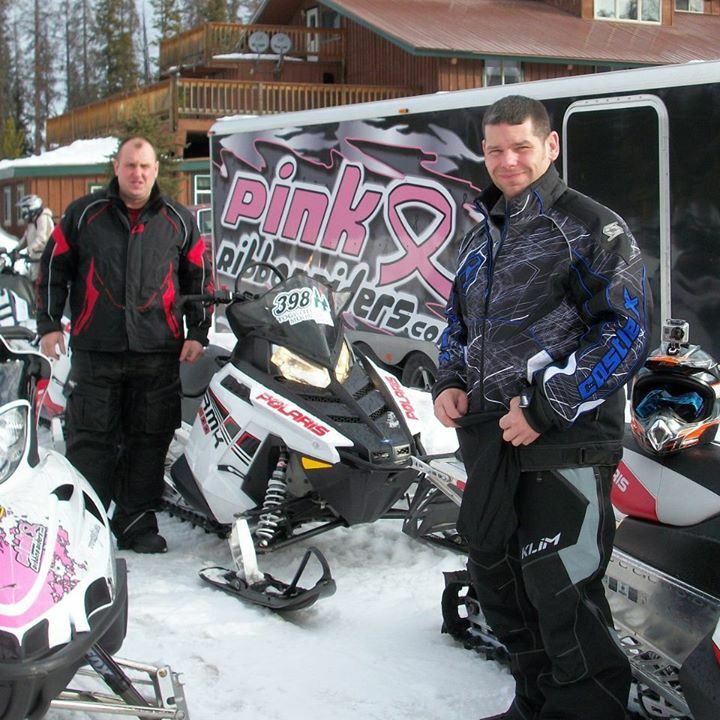 The Central Adirondack Association and the Town of Webb is partnering with the Pink Ribbon Riders for the 10th Annual New York Snow Run on Friday and Saturday, February 7 and 8 at the George T. Hiltebrant Recreation Center. The two-day event includes a Friday night welcome party beginning at 8 p.m. with music, appetizers, beverages, raffles and a Bra Decorating Contest. This entry was posted in admin and tagged north street, Old Forge, pink ribbon riders, PRR, snow run on January 30, 2014 by Gina Greco. The Adirondack Community Housing Trust (ACHT) could be the answer for individuals interested in becoming an Adirondack homeowner but have been discouraged by the lack of affordability. For qualified home buyers, the ACHT may provide homebuyers up to $40,000 for down payment, closing costs and essential home repairs. Repairs may include such items as roofing, heating and water systems, window, doors, accessibility modifications, façade upgrades, painting and decorating. This entry was posted in admin and tagged Cap-21 on January 30, 2014 by Gina Greco. The Kiwanis Club of the Central Adirondacks will sponsor the 14th Annual Kiwanis Winter Sports Challenge at McCauley Mountain Ski Center on Saturday, February 15th. The event is part of the Old Forge Winter Carnival and will include snowshoe and cross-country ski events. This entry was posted in admin and tagged kiwanis club, Winter Sports Challenge on January 30, 2014 by Gina Greco. The Monk Rowe Quartet will provide live music for the Shake, Rattle, & Roll Dance Party, a retro 1950’s sock hop that will be held at View on Saturday, February 8th. The dance will be from 7 to 10 p.m. and will feature costume, limbo and dance contests. Wine, beer, and non-alcoholic beverages will be available for purchase. 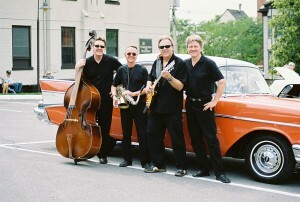 The Monk Rowe Quartet will cover the music of ‘50’s legends Carl Perkins, Chuck Berry and other hit-making artists who redefined popular music. The quartet features Monk Rowe on saxophone and piano, John Hutson on guitar and vocals, Tom McGrath on drums and Bob Sherwood on bass. Participants are asked to come dressed in their best ‘50’s style. Tickets are $12 and can be purchased online at www.ViewArts.org or by calling the box office at (315) 369-6411 ext. 201. This entry was posted in admin and tagged view on January 30, 2014 by Gina Greco. Megan Crimmins of Old Forge will instruct a series of upcoming weekly art classes at View that are geared for children ages two to four. Each week Crimmins will present a different book written by Eric Carle and participants will create an art project inspired by the illustrations that appear on its pages.